Midlands Lubricants Ltd, Supplier Distributor of best quality Air Compressor Oil. We Supply a range of Compressor Oils designed to lubricate and act as a coolant to the moving parts of modern compressors. Our Air Compressor Oils protect the rubber seals connection, reducing leakage preventing seizure and loss of productivity. Please check the compressor OEM guidelines prior to purchase as there are huge differences in compressor oil types and you need to be sure to get the proper oil circulation for your compressor. 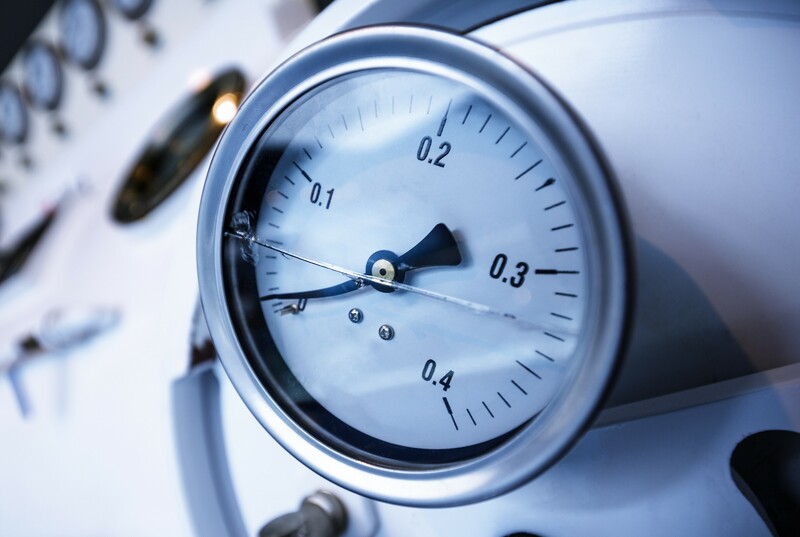 The compressor oil should be pressure and temperature resistant in all operating conditions. Midlands Lubricants Air Compressor Oil ML/AF Series is a range of products designed for use in a wide variety of air compressors from rotary screw to piston compressors. They are blended from very highly refined mineral oils with naturally high viscosity indices and antiwear additives, corrosion and oxidation inhibitors, demulsifiers and metal deactivators all of which combine to form products that provide outstanding service life and component protection, reducing downtime, improving efficiency and productivity. Midlands Lubricants Air Compressor Oil ML/AF Series is able to keep internal working surfaces free from deposits which is particularly important for the efficiency of the separator unit which removes oil from the compressed air. The ability of the ML/AF Series to keep deposits to a minimum, coupled with superior rust protection, helps to minimise the risk of air line fires or explosions which can occur when hot compressed air comes into contact with rust particles and carbon deposits.